Treat yourself & someone else event! 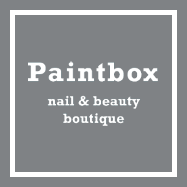 From the 19th - 21st October we are offering some fabulous treatments and deals at Painbox Nails & Beauty. Why not come down to our beautiful boutique salon based in Harrogate and check it out? With complimentary Fizz & Cupcakes on arrival you can browse our fantastic Caudalie & Katherine Daniels product ranges and get gift ideas or start your Christmas shop early with 10% off all products and gift sets in store. But, most importantly, why not treat yourself whilst you treat someone else...We are offering 20% off any appointments booked either on the day or to be taken throughout November 2017* with a Goody Bag available to take away on the day with your treatment. 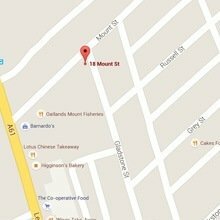 We offer luxurious Massage treatments, fantastic Skin Care and Facials, Shellac & Gelish Nails as well as expert Waxing & Lash treatments including LVL Lashes. Thats fizz, fab savings and future bookings made all in one visit!